Washington, District of Columbia, June 13, 2016, Stanley Sporkin, Esq., Retired Judge, has been recognized by Elite American Lawyers, for dedication, achievement and leadership in litigation, mediation and arbitration. 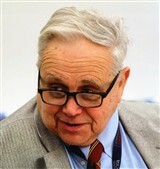 Mr. Sporkin has 50 years of legal experience, having retired from his role as a judge. Throughout his career, he set himself apart through his knowledge of litigation, mediation and arbitration services. During his active years, he regularly provided legal counsel and assisted corporate boards, general counsels and private law firms in financial and regulatory matters. 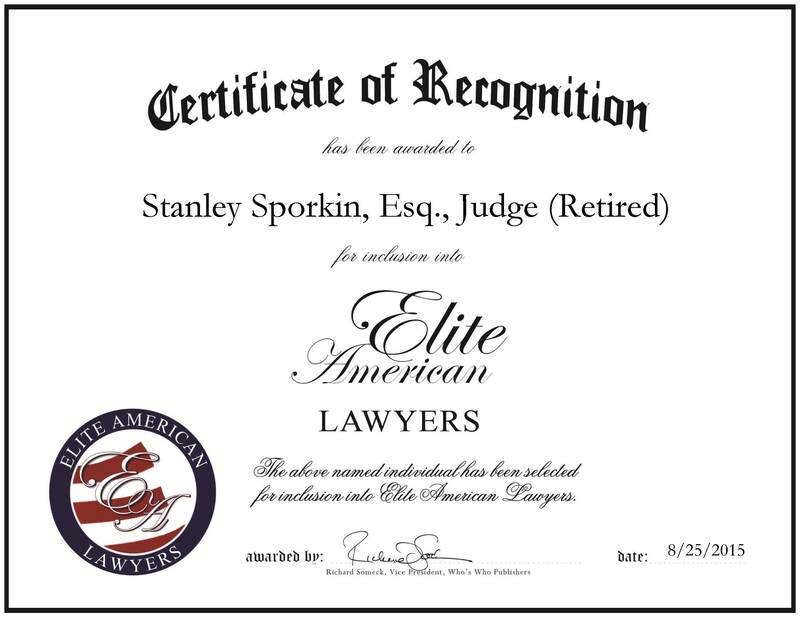 Stanley Sporkin was originally selected for inclusion in EliteAMERICAN Lawyers in 2015. We are proud to be featuring Mr. Sporkin again in EliteAMERICAN Lawyers for 2016. This entry was posted in Arbitration, Judgeship, Litigation, Mediation and tagged arbitration, counsel, judge, litigation, mediation, retired. Bookmark the permalink.